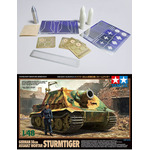 ACT-0112 1/48 GERMAN 38cm ASSAULT MORTAR STURMTIGER Mechanical parts Set. 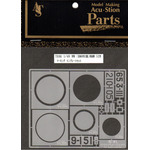 ATS-7005 1/48 APACHE LONGBOW Mechanical parts Set. 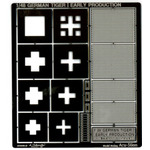 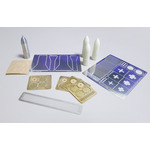 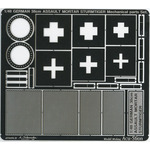 ATS-7008 1/48 MITSUBISHI ZERO FIGHTER MODEL Marking template Set. 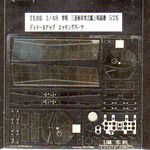 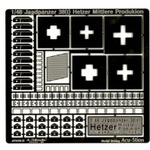 ATS-7009 1/48 MITSUBISHI ZERO FIGHTER MODEL Mechanical parts Set. 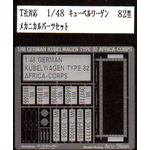 ATS-7030 1/48 GERMAN KUBELWAGEN TYPE 82 Mechanical parts Set. 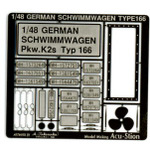 ATS-7031 1/48 German Schwimmwagen Type 166 Mechanical parts Set.